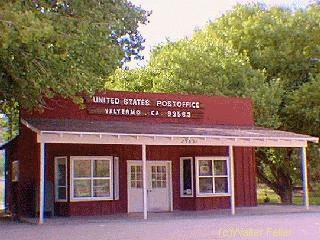 Located about 17 miles (27 km) southeast of Palmdale in the Antelope Valley, Valyermo is an unincorporated, Los Angeles County, California community with a population of about 450. It is home to Saint Andrews Abbey, a Roman Catholic Benedictine monastery. 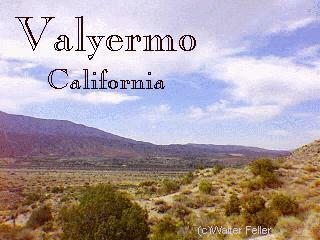 The northern part of the valley is formed by the San Andreas Fault. To the south is the Angeles National Forest (Valyermo District) and the San Gabriel Mountains. 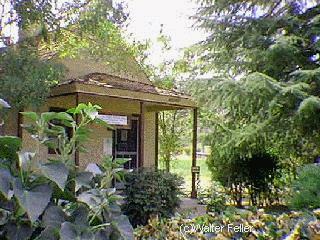 Pearblossom, California is the nearest town.